One of the perks of WordPress is that for the most basic options, it is completely free. 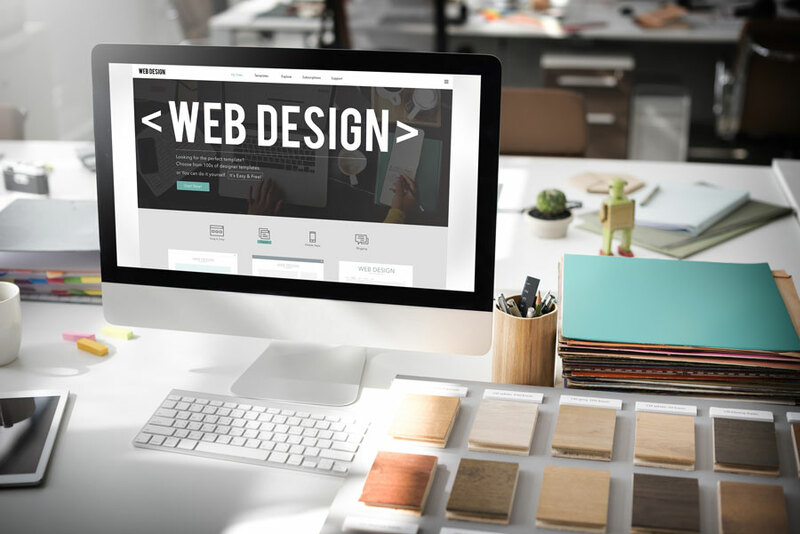 If later on you want a particular theme or custom design all you have to do is download the newer versions to your website. While these are not free, most of the services should not cost you more than $100. If you are somewhat tech savvy, then you can easily clear errors in the system by yourself instead of hiring a programmer. With the help of WordPress, you will save money and solve technical issues without any extra hassles. Templates are normally expensive, especially if you are looking for high quality, custom templates. With WordPress, you can find many template designs for free. This is a good option for smaller businesses, of for those that are just starting out. WordPress can be accessed from any place and in any part of the world. No longer will you have to manage without when you are travelling or working outside of the office. You can rearrange the results of your website through the help of WordPress. If for example, your site is not in the first page of results online, then you can optimize the site by using wordpress. 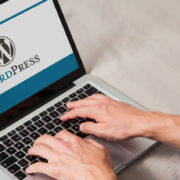 After reading the above benefits of using WordPress, you are most likely debating whether or not it is worth it to pay money for extra plug-ins. Most well-respected business invest money in a few plug-ins because they know that the higher the quality of their products and advertising, the higher their chances are to gain new clients and a lager profit. If you want to earn money through your website, then you will have to invest more money. If you pay more for the services, you will have more options in terms of design aesthetics and layout. You will also develop a professional reputation for your business, which will generate more spending. Before you invest your time and money with WordPress, you need to be sure of your financial budget and goals and then choose the right option for you.